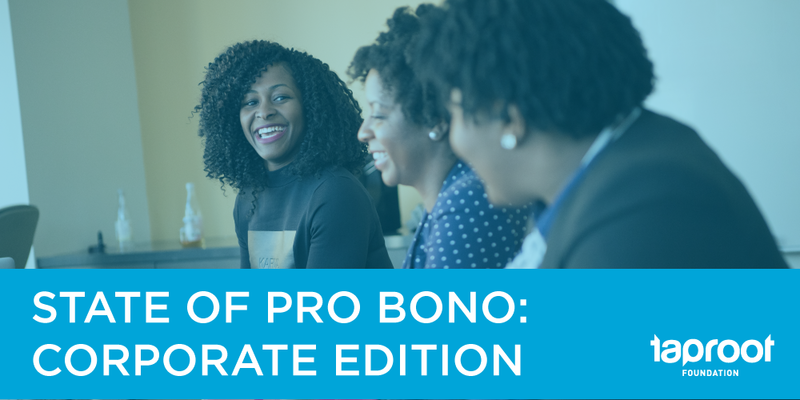 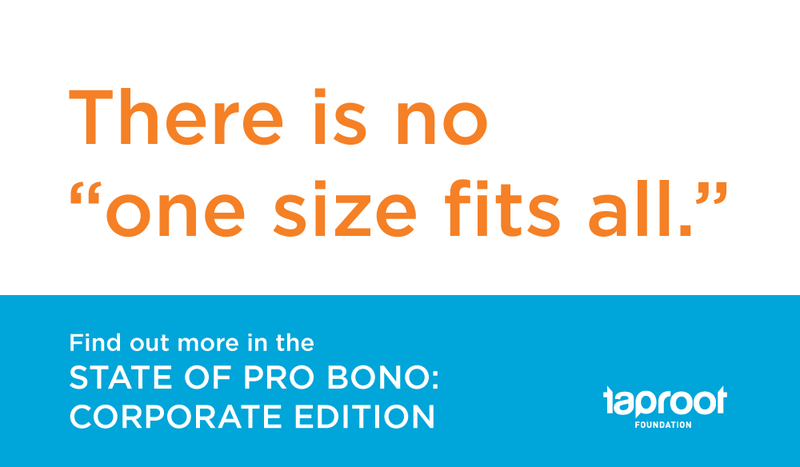 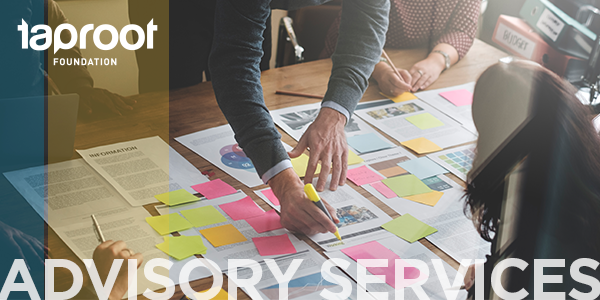 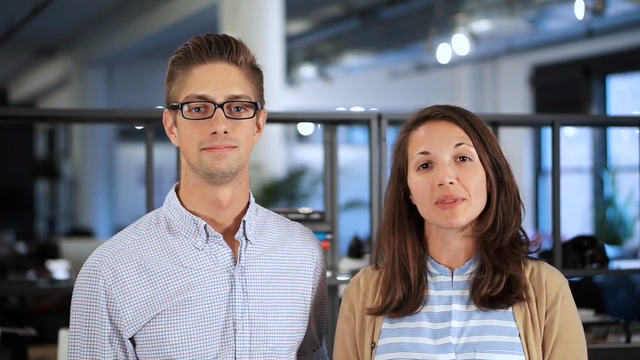 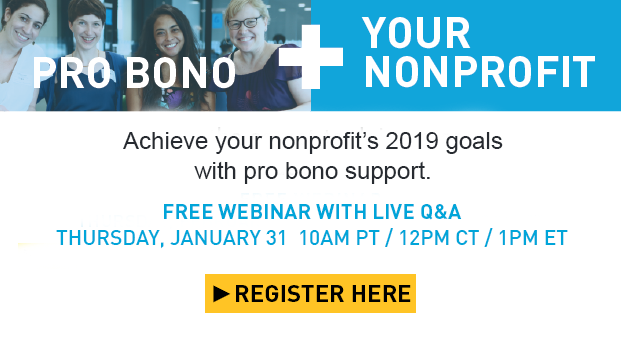 Taproot Foundation, a national nonprofit, connects nonprofits and social change organizations with passionate, skilled volunteers who share their expertise pro bono. 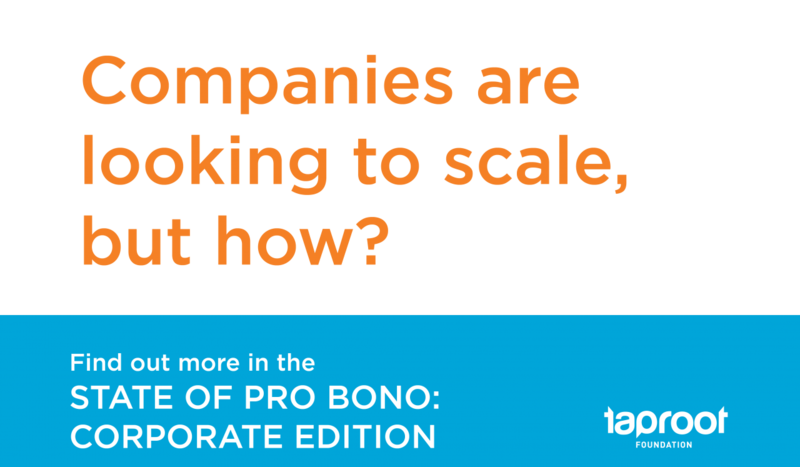 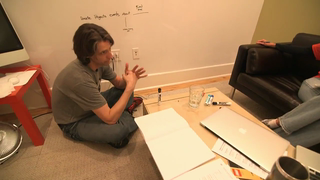 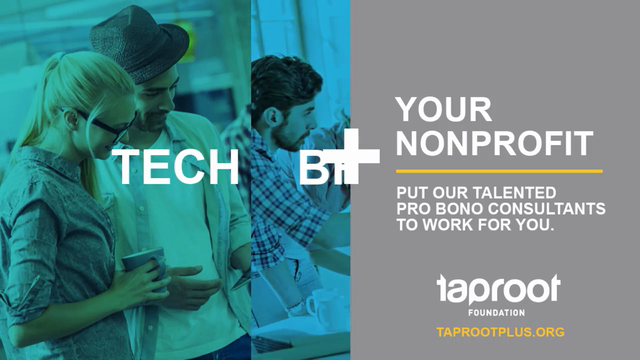 Taproot is creating a world where organizations dedicated to social change have full access—through pro bono service—to the marketing, strategy, HR, and IT resources they need to be most effective. 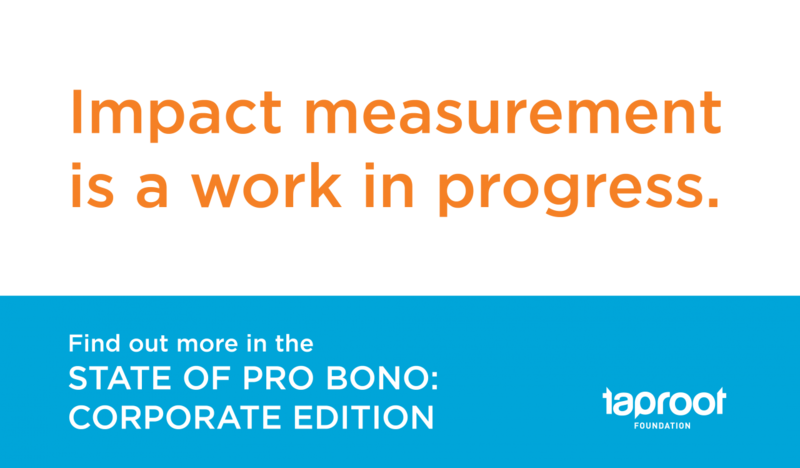 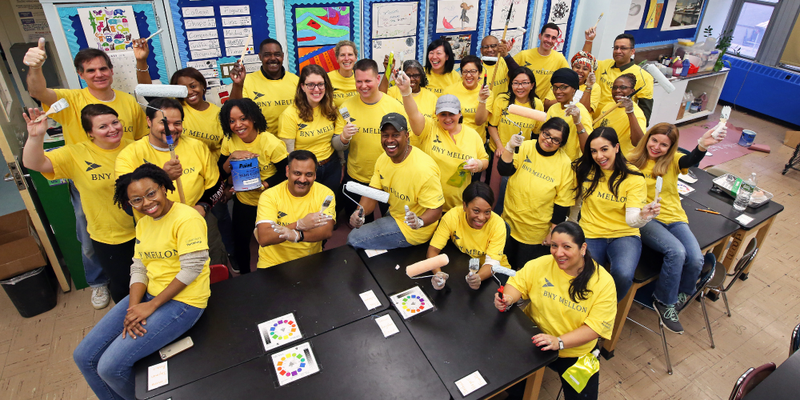 Since 2001, Taproot’s skilled volunteers have served 4,600 social change organizations providing 1.5 million hours of work worth over $160 million in value. 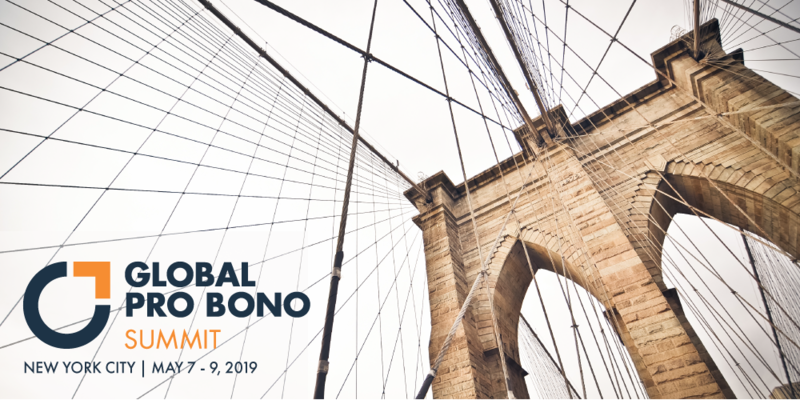 Taproot is located in New York City, San Francisco Bay Area, Chicago, Los Angeles, and Washington, D.C. and is leading a network of global pro bono providers in over 30 countries around the world.